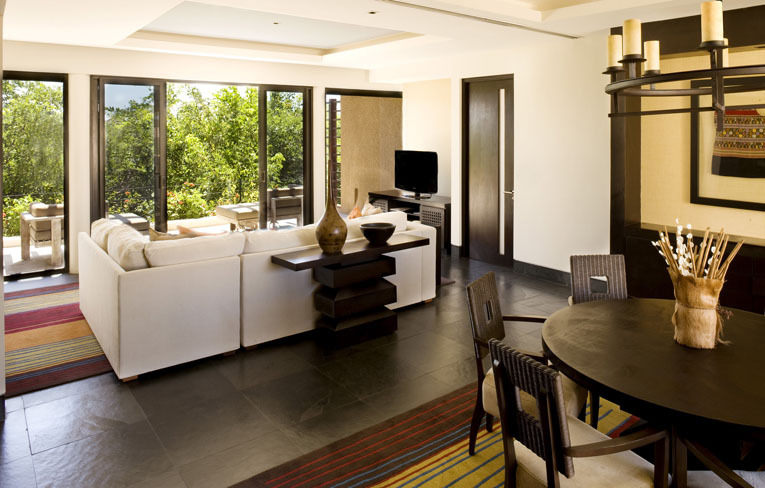 Banyan Tree's concierge team understands your need for someone who listens, provide answers to help you plan, takes care of the arrangements, and makes your trip a perfect experience. Every couple should experience the romance of Banyan Tree's drifting dinner. Step aboard the Ixchel Goddess of the Moon, Banyan Tree's unique and traditional dining boat. 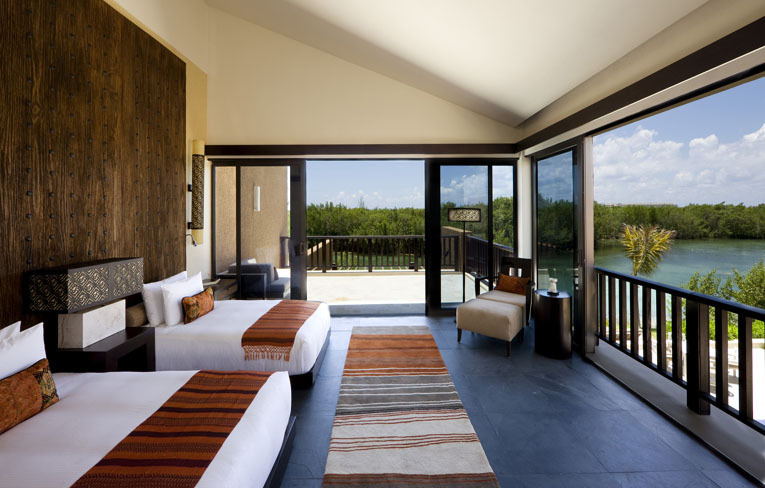 A harmonious blend of nature and luxury, Banyan Tree Mayakoba, on Mexico's famous Riviera Maya coast, takes the Caribbean lifestyle to new heights. Guests can embark on our electric-powered boat, while guided by a nature specialist guests will see the beauty of the area's flora and fauna. 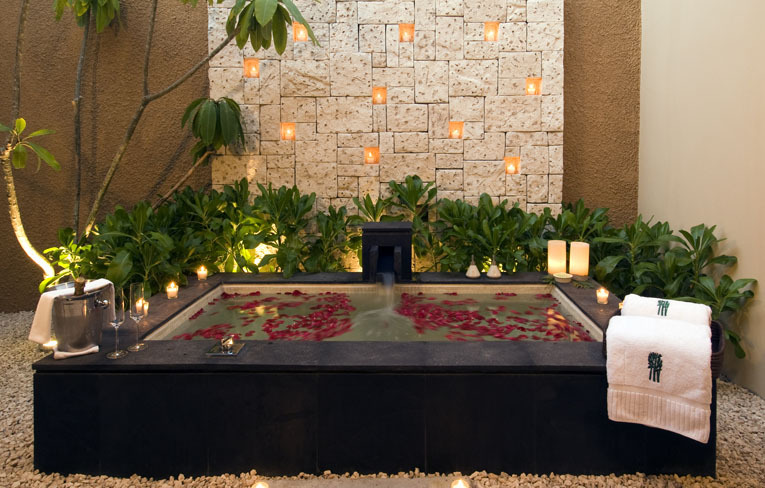 Celebrate the most important day of your life at the sensual and exotic Banyan Tree Mayakoba. Spectacular views of the Caribbean Sea offer a rare taste of paradise where relaxation and romance come easily. 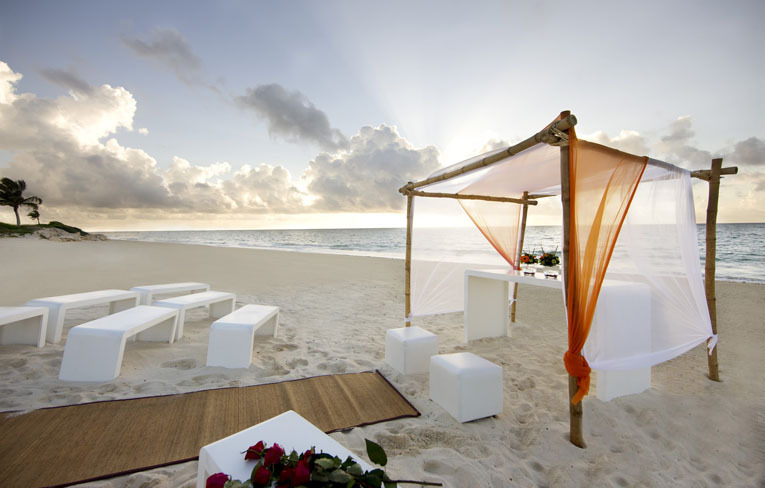 Intimate weddings can be set up on the beach or in the wedding gazebo. Make your wedding day an exceptional one at Banyan Tree for a lifetime of happy memories. As you open the doors to your Garden Pool Villa, you will find yourself stepping into a tastefully decorated single-storey tropical haven. 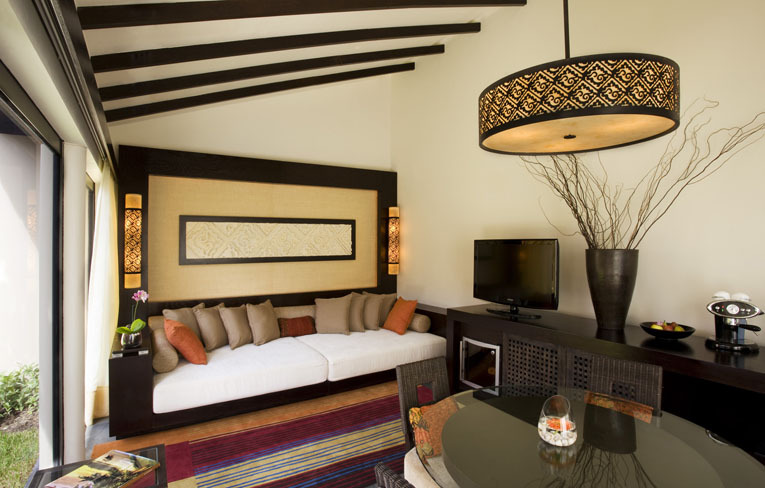 Suitable for up to two guests, each villa has soaring ceilings and is tastefully furnished with Mayan-inspired bed, lamps, and talavera earthenware sinks. Relax by the pool or unwind with a range of recreational activities. Enjoy the lush landscaping of this beautiful resort which includes a variety of tropical flowers and serenity pools. 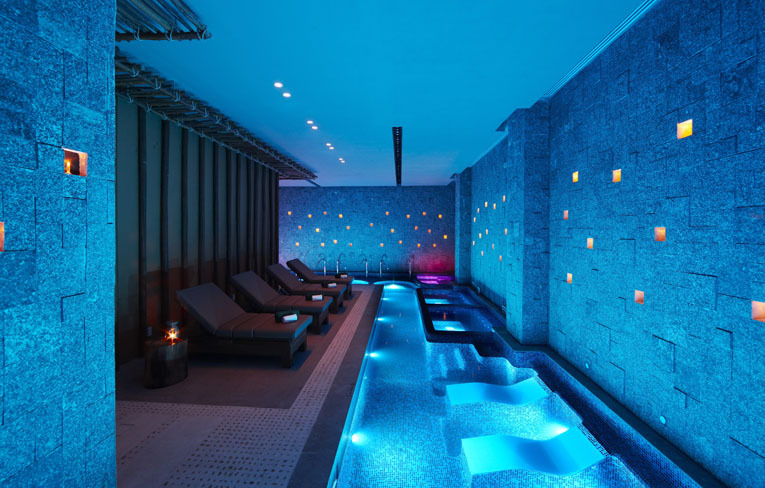 Banyan Tree Spa brings to the Americas for the very first time its award-winning blend of Asian therapies, featuring massages and body treatments inspired by traditional Asian healing disciplines. 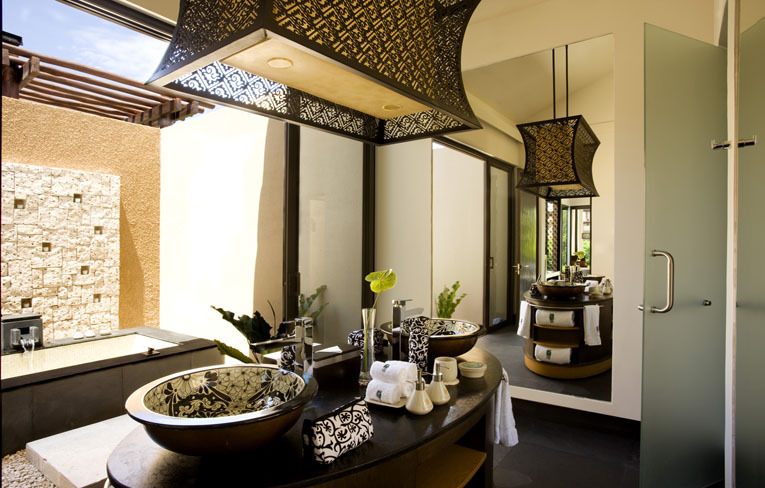 Banyan Tree Spa therapists are all formally trained at one of the Banyan Tree Spa Academies around the world. 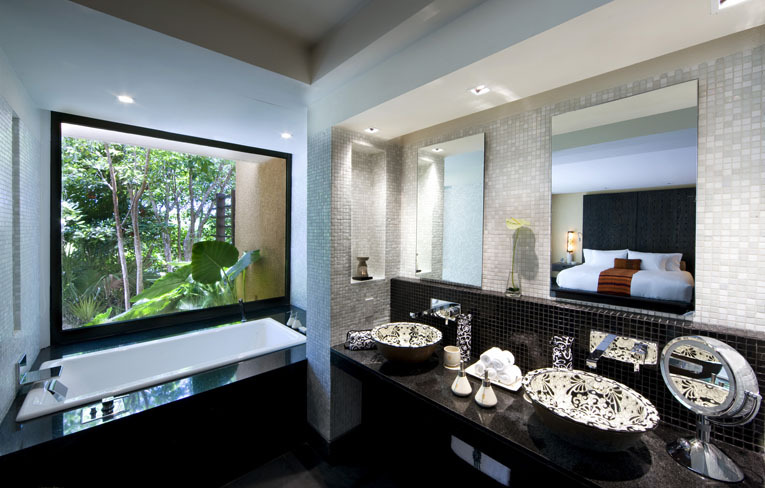 Their innate grace, attentiveness to detail and instinctive sensitivity to guests' needs sets Banyan Tree Spa apart from the rest. 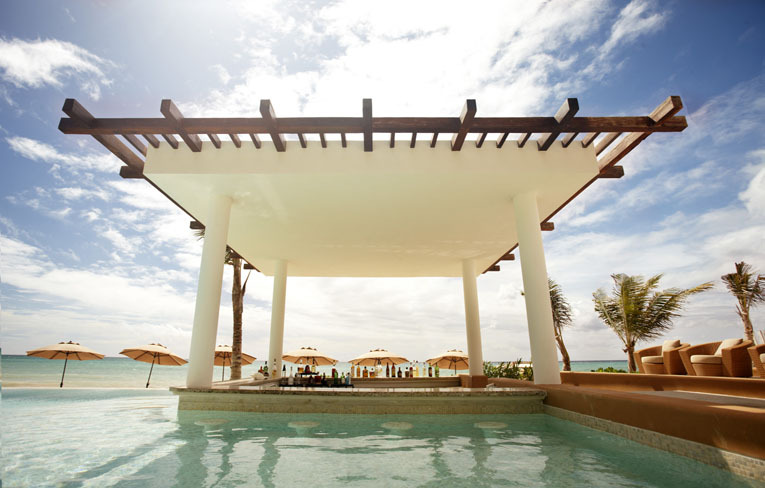 Set at the Mayakoba Beach, alongside the beautiful Caribbean Sea, this perfect spot offers a la carte breakfast, cool drinks, light snacks and fresh seafood for lunch. Contemporary Thai delights and romantic interludes by the tranquil lagoon awaits at Saffron, while Mediterranean fare will tempt you at Tamarind. 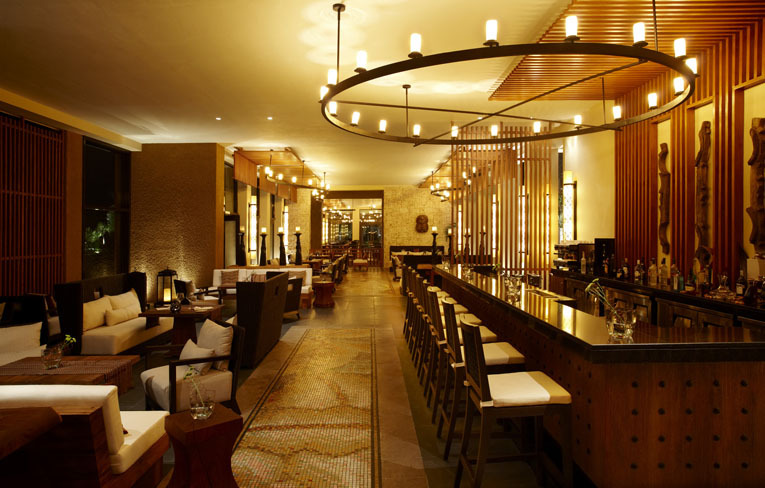 Savour modern Mexican cuisine at Oriente and delectable seafood at Sands beach club. At sunset, look at the fading light from rooftop bar, La Copa, with a margarita in hand. One of the most famous golf courses in Riviera Maya, Mexico, the El Camaleon golf course earned its name because it weaves through three distinct ecosystems - jungle, dense mangrove and stunning, oceanfront stretches of sand. 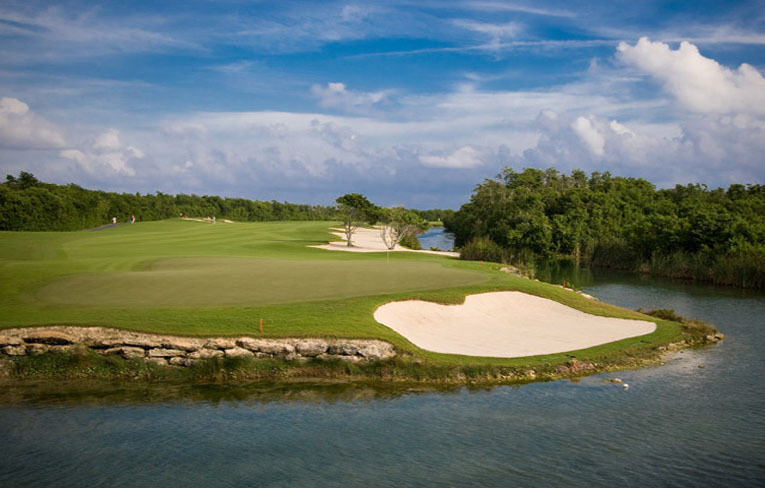 Designed using Greg Norman's "least disturbance" philosophy, the course incorporates the natural elements of the landscape, where golfers will navigate over an open cave, called a "cenote", close to the fist hole. El Camaleón Golf Club has been certified as an Audubon Cooperative Sanctuary, one of the world's leading environmental certifications.